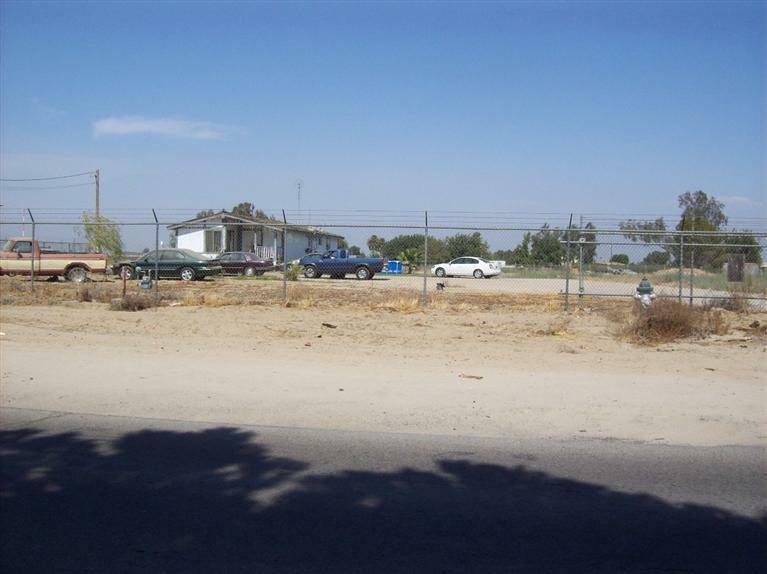 This 5+ acre R-1 parcel is located within the town of Caruthers and has good potential for development! Caruthers has a community water system so no wells are needed. There is mostly commercial development surrounding this property so it may be prime for rezoning! Check with Fresno County regarding your proposed use. Cross Street Address S. West Ave. Listing provided courtesy of Frank Silva of Ron Silva Realty, Inc.